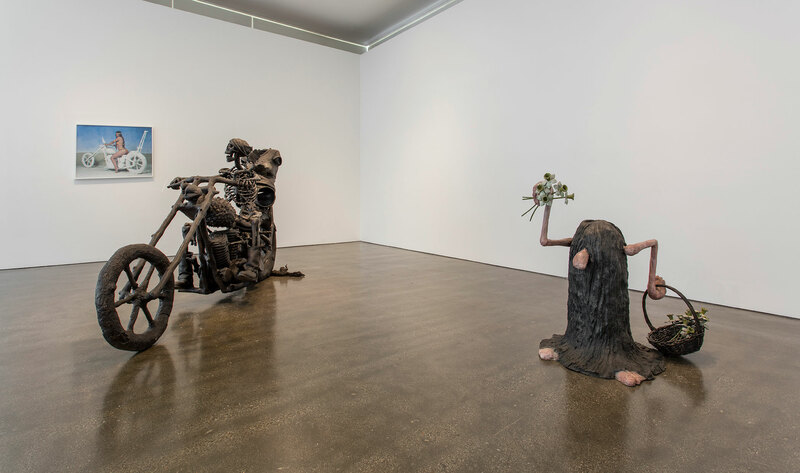 This exhibition presents a small selection of works by Liz Craft from the Hammer Contemporary Collection. Liz Craft (b. 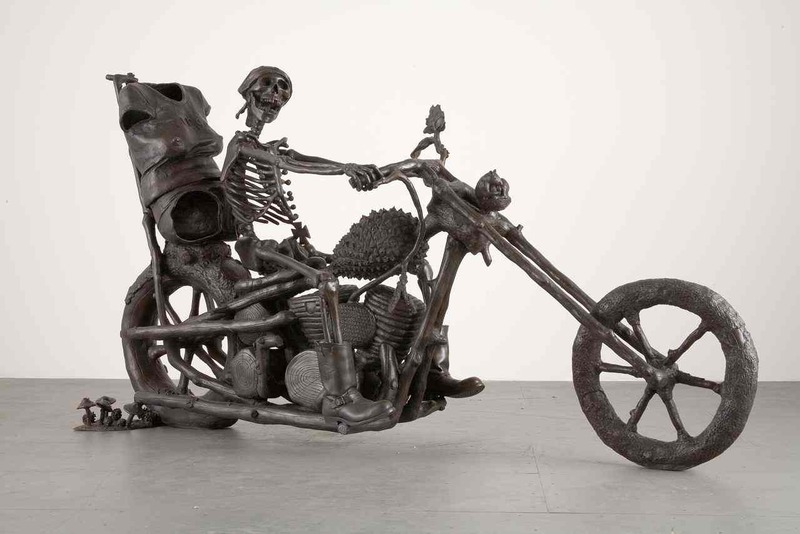 1970, Los Angeles) creates surreal sculptures that simmer with a sense of the absurd. Cartoony and dreamlike, her works are rendered with a mash-up of realistic detail and weighty materials such as bronze and steel. Working in Los Angeles for many years, Craft chooses subjects that often evoke the idiosyncrasies characteristic of Southern California’s cultural landscape. 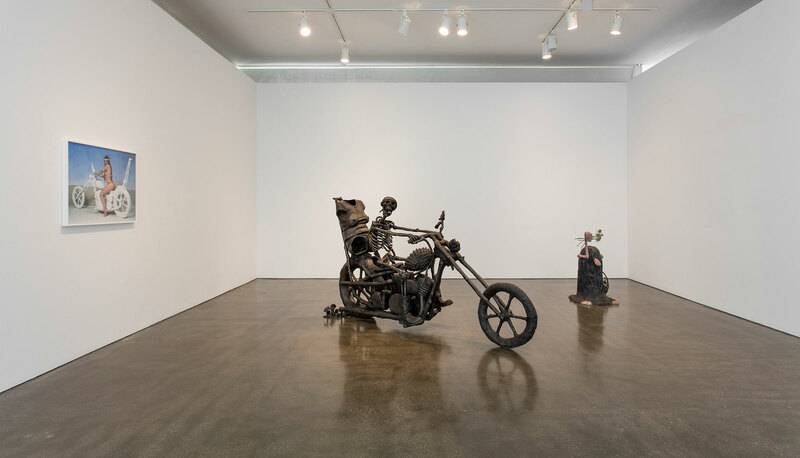 In this exhibition, the Hammer Museum presents a small selection of works from the Hammer Contemporary Collection.